Get ready for 12 brand new episodes of wall-to-wall action. 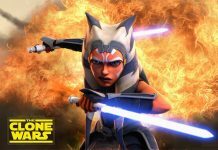 Ashely Eckstein (the voice of Ahsoka Tano) talks about The Clone Wars season 7 and Dave Filoni. 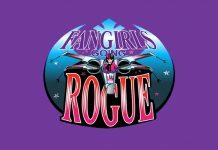 JAT talks with Julie Dolan, Anna Graves, Misty Lee, Catherine Taber, and Shelby Young about their experiences voicing the galaxies most famous Princess. 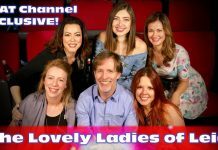 James Arnold Taylor found himself with 5 minutes spare whilst waiting for his JOi Café order, so he took to Twitter for a quick #askJAT session. 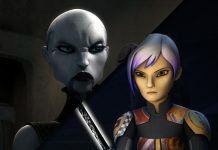 Asajj Ventress & Sabine Wren -- a dark side warrior and rebel whose experiences were not so different. 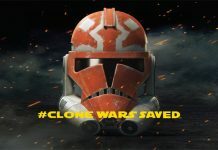 Matt Lanter shares a picture with his family from The Clone Wars - "It feels good to be back". 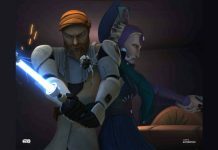 New Obi-Wan & Satine Photos at ‘Star Wars’ Authentics! 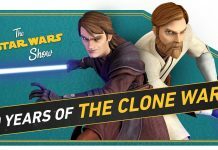 Star Wars Authentics announces new official photos from The Clone Wars featuring Anna Graves as Duchess Satine Kryze & James Arnold Taylor as Obi-Wan Keonbi. 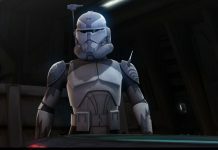 Henry Gilroy teases as to what Commander Wolffe got up to during Order 66. 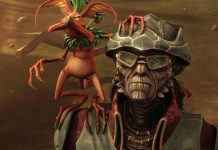 At Fan Expo Canada the voice actor behind Hondo Ohnaka, Jim Cummings, discusses why Hondo is unlikely to return to The Clone Wars. 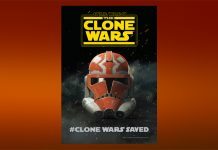 #CloneWarsSaved at ‘Star Wars’ Authentics – Over 100 Official Photos Now Available! 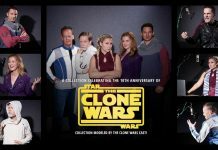 Star Wars Authentics is thrilled to announce over 100 new Star Wars: The Clone Wars official photos have been added to the site! 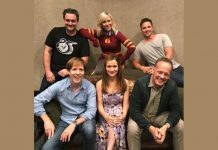 Dee Bradley Baker, Ashley Eckstein, Matt Lanter, Catherine Taber, James Arnold Taylor, and Sam Witwer look back on 10 years of The Clone Wars. 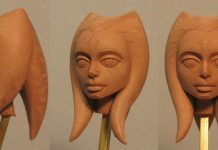 In honour of the 10th Anniversary of the theatrical debut of The Clone Wars, StarWars.com looks at the development of Ahsoka Tano. 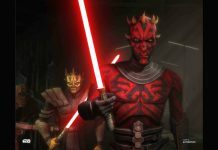 After the announcement of 12 new episodes of the Star Wars: The Clone Wars at SDCC a few weeks back, creator Dave Filoni has spoken about the pressure that it brings. Preston Comic-Con, taking place on 29th September, are thrilled to announce Rajia Baroudi as one of their guests. Update your desktop wallpaper with this gorgeous image. Enjoy a video of yesterday's ultra hyped moment at SDCC. 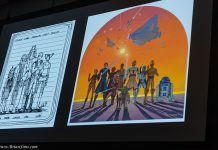 UPDATED: SDCC 2018: ‘The Clone Wars’ 10th Anniversary Panel Recap, More Episodes Are Coming! Show your love for TCW with this new clothing line from Her Universe. This is gonna be one hell of a panel. 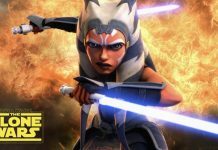 Today's episode of The Star Wars Show has landed!